Bill’s Custom Fab delivers cost effective, customized steel building solutions that address our client’s needs and requirements. 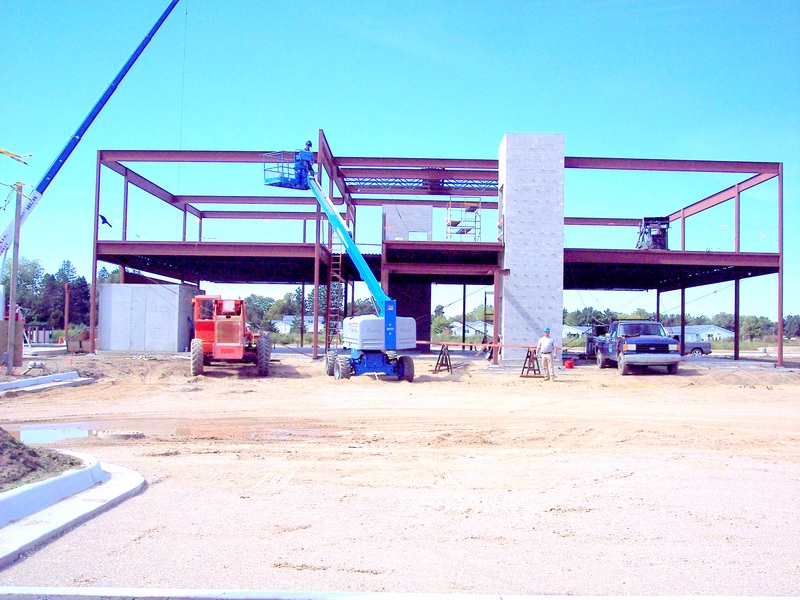 Our goal is to provide an excellent engineered building as well as excellent service. Our family owned, Michigan based company has been striving for this excellence since 1990. We have delivered multiple steel buildings with the same goal in mind: customers first. Your satisfaction is how we measure our success.